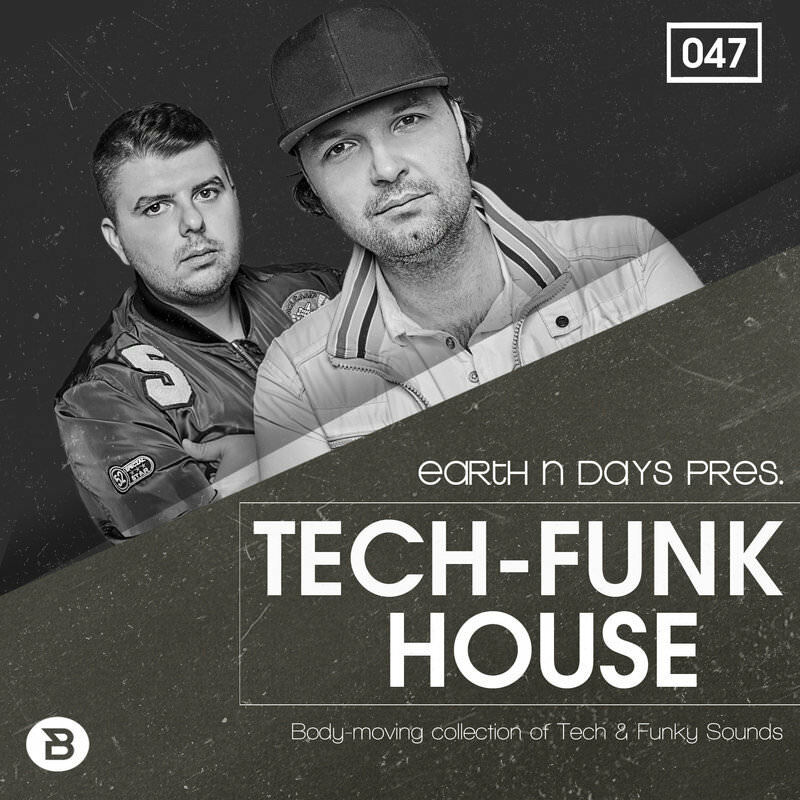 'Tech-Funk House by Earth N Days' is packed with 350 MB+ of floor-shaking sounds and samples for Tech, Deep and Funky House productions. Formed in early 2017, Earth N Days immediately got signed by Hotfingers and Milk & Sugar Recordings. Currently smashing Beatport House charts with their latest 'Got to Go' track, the boys are ready to deliver some of the finest Funky and Jackin' House ingredients for your next musical projects. 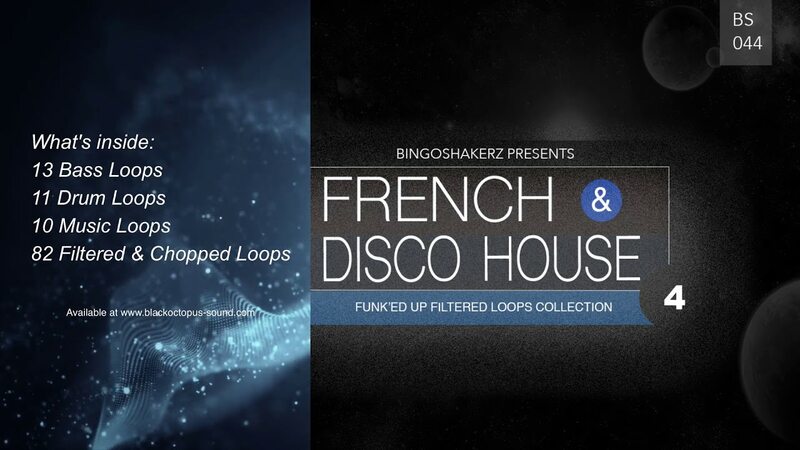 Frenchman CEV's is back with another installment of French & Disco House! 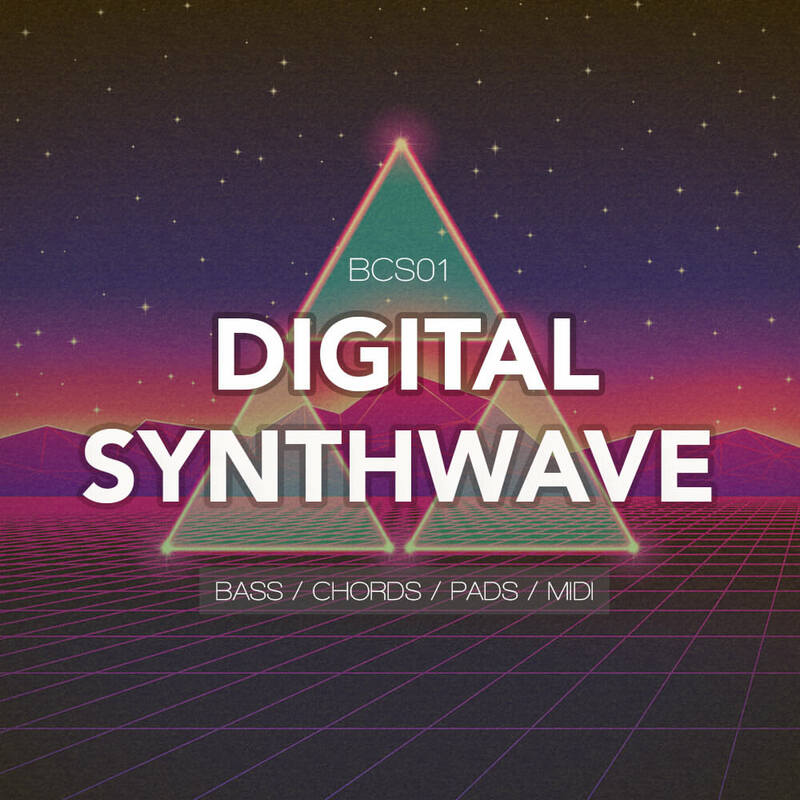 Compact Series: Digital Synthwave is a small and compact but yet very effective sample pack for those who are in need for an authentic late '80s sounds. 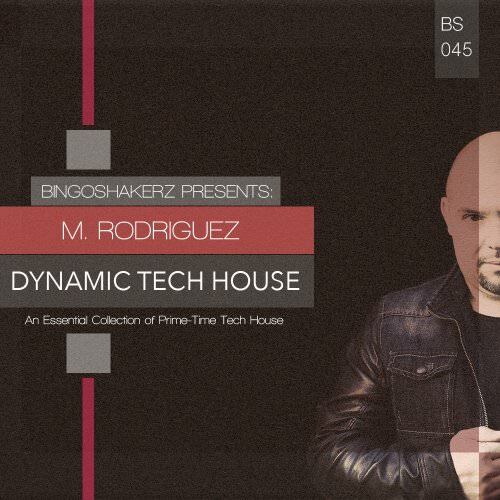 Dynamic Tech House by M.Rodriguez is a whopping 500Mb+ collection of raw and dusty drums, melodic analogue synths, sub-smashing low-end bass, groovin’ percussion and hat loops, FX and much more. Bingoshakerz proudly presents Vision Factory Nu Disco Essentials! Nu Disco Essentials has been expertly produced by Vision Factory duo. Since 2006 Martin Sauer & Jeffrey Sawodny has been 'cooking' club-hits for the record labels such as Enormous Tunes, LouLou, Prison Entertainment, Hed Kandi, Cr2 or Toolroom Records.